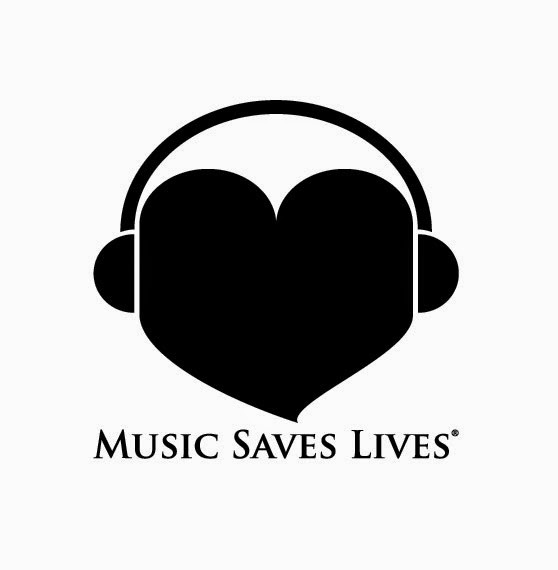 Music Saves Lives® is has the mission to educate about important life-saving causes and to use all forms of music and entertainment to motivate to get the message out. We inspire people with a simple concept; connect the music and entertainment we all love to life-saving community action. Music Saves Lives started its mission to education about the importance of blood donation and the bone marrow registry, sharing facts, educating and empowering youth. Music Saves Lives encourages participation, and commitment to action in a life saving way. These simple commitments, like donating blood, running a blood drive, and registering for the marrow program to save those with leukemia and other blood disorders, all connect back to strengthening the community. Spring has finally sprung! As we welcome the warmth of the changing seasons we encourage all of you to check out the great lineup of events we have for this month!